How to Raise Yourself to BECOME A PMP® designated Professional within 90 – 120 days? – What does it mean to your career and business success? – Why PMMC is the current best value fast track path to PMP®? PMP® stands for Project Management Professional. It is an ultimate project management credential in all industries globally. – Are you a professional works for a corporation, medium and small business, governments, schools and high tech start ups? – Do you feel your boss have enough confidence and trust in your ability and do you feel you are given relevant responsibilities and get paid well? -Do you feel confident to step up to deliver when challenge surface? – In the business community, do you need to be seen as a professional with a distinctive credential that is highly respected and trusted around the globe so you will be first in line to be considered do business with? – Do you want to know why PMP® is so valuable and where you currently stand from receiving this credential? Want to know the options to achieve PMP® and how to gear in a fast track momentum approach? – Why federal and provincial governments’ management staffs are mandatory to attend project management course every year ? – Why professionals not only from the industries, military but also from financial industry also quietly acquiring project management courses? If you want to know why and how you should geared up to this powerful vehicle to your success in career, business and in life, then this one meet up you don’t want to miss. In this info session Lily Harvey is going to give you an overview with facts to these questions. Also will show you the unlimited exam simulation program available. Lily will also give you an preview of the upcoming fast track 4 weekends Project Management Master Certificate program. Lily Harvey is the President of Dove Global, a business consulting firm since 1994 when she first introduced Canadian wines to China market. Lily is a business coach, business creator and PMP trainer. She is a seasoned PMP since 2005. Lily also is an ardent learner of holistic and researcher on how our inner minds and energy field can do to our decisions that ultimately will determine the degree of our success and happiness. Lily has many inspiring achievements that can be found online. Lily also is the Global Leader Partner for PMAspire simulation solution and VP of eTAP learning. She also is an Ambassador for New Peaks, a world renown leadership development company. Lily’s goal is to produce many PMPs around world to empower the world with more productivity and more riches together. Attending this weekly session will open a new perspective that you may never thought of. 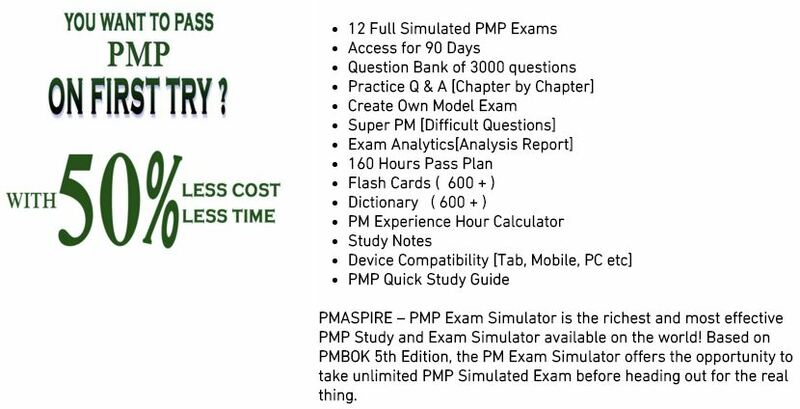 What is PMP and PMI? Why PMP and why it has become a most desired quality in a professional? What are the requirements of qualification to apply PMP exam? What is the GIFT DGPMMC that Lily is about to give to those most determined and will follow through the learning? Your journey of success is not as difficult as you thought! It starts when you take action to move forward to it!